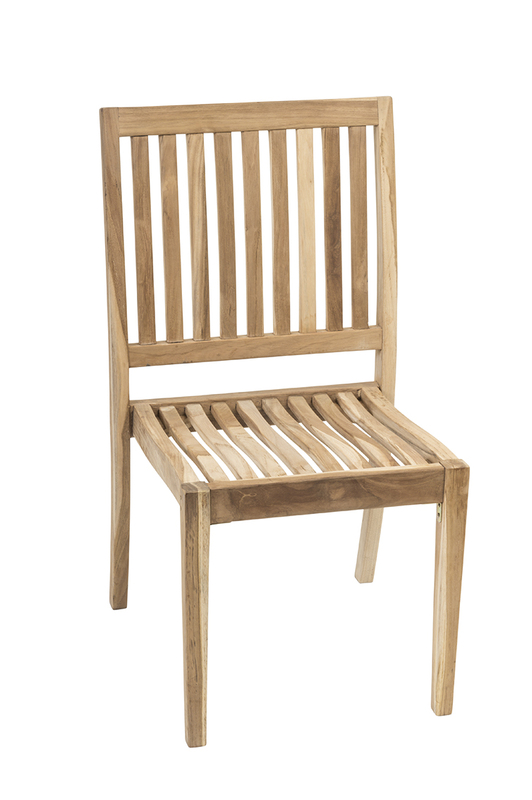 Curacao offers an oversize welded aluminum frame with real teak slats inset into the frame for a high value contemporary look. 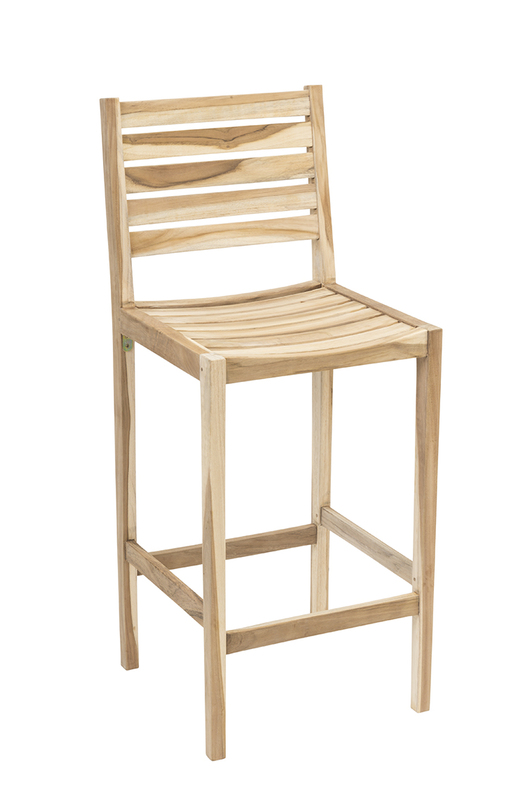 One of our most popular lines, Curacao chairs are comfortable, durable, stackable (except for the barstool) and in stock. 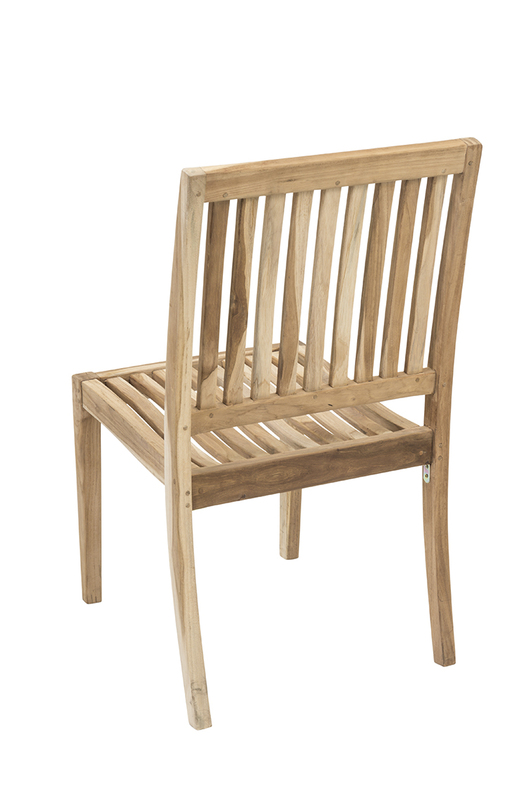 ATC presents genuine plantation grown commercial grade teak seating. The Alice folding chair folds flat and opens easily with no pinch points or hardware to fasten. Reno and Vegas arm and side chairs stack. The Vegas barstool also complements the Vegas chairs and is sturdily braced. The Hawaii bench is ideal for waiting areas or booth seating. All ATC teak seating is fabricated then weathered and sanded again to remain smooth in use. These are natural, unfinished items and will weather to a silver grey unless oiled or finished.